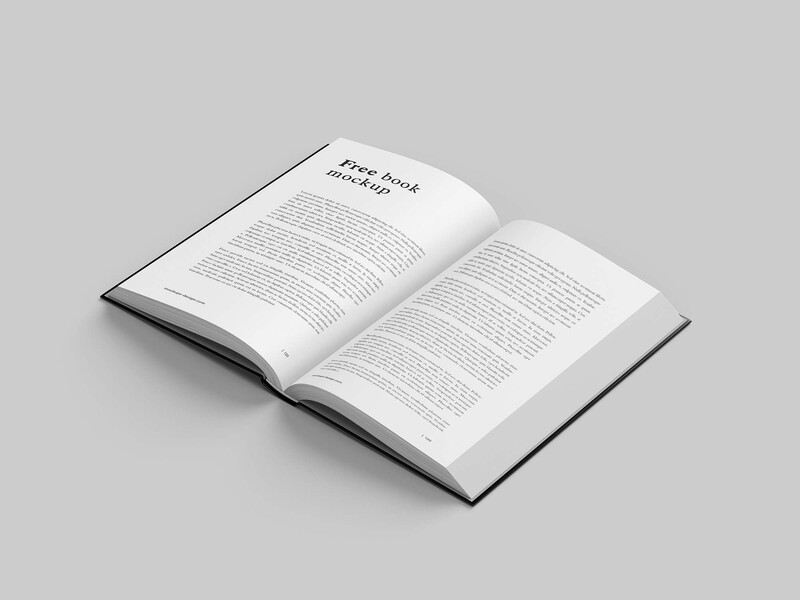 Although e-reading has in a way usurped traditional reading, a lot of book lovers are still out there, and they will defend the value of physical hardcopies. 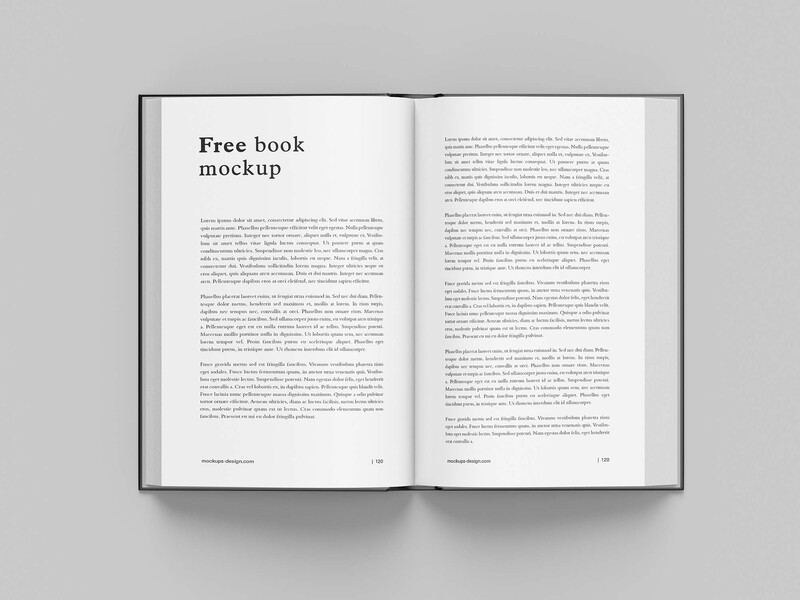 If you are into book making; an author probably, then you need to check out how your book designs will turn out before releasing them, then book mockups are the way to go. 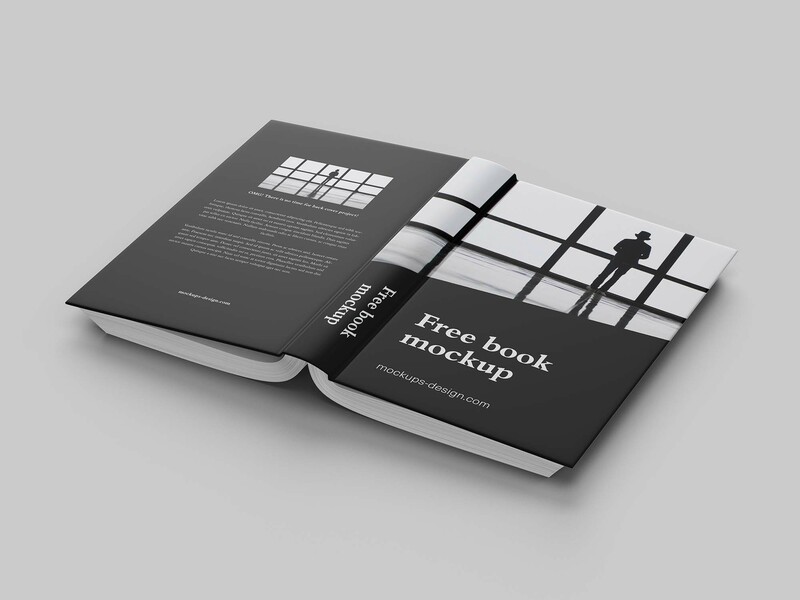 This package contains free book mockups that will definitely interest you. 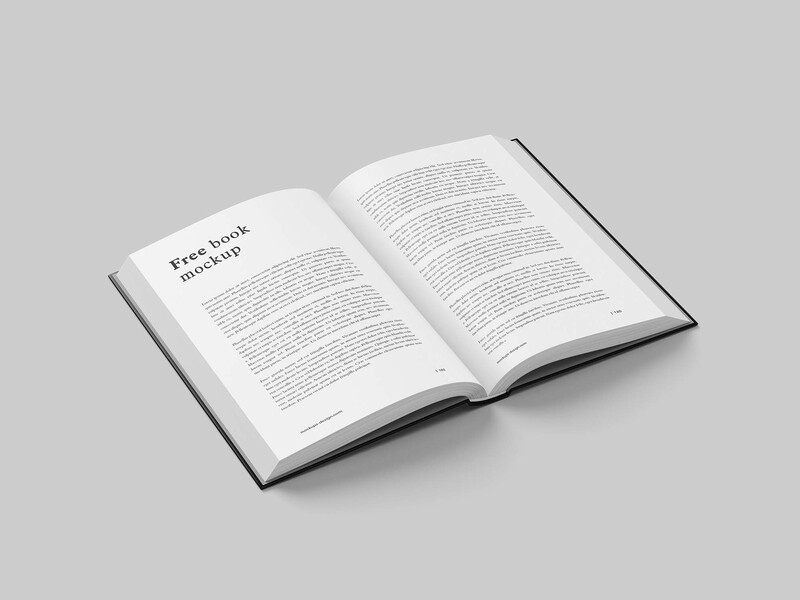 It features 6 scenes with high quality image of the inside and outside of the books. 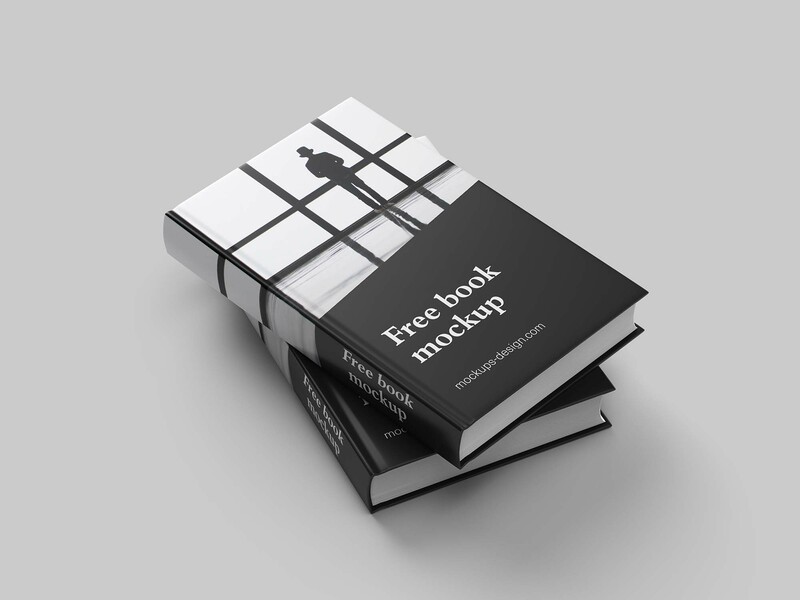 The mockup is in PSD format, so its easy to add your design via smart object. 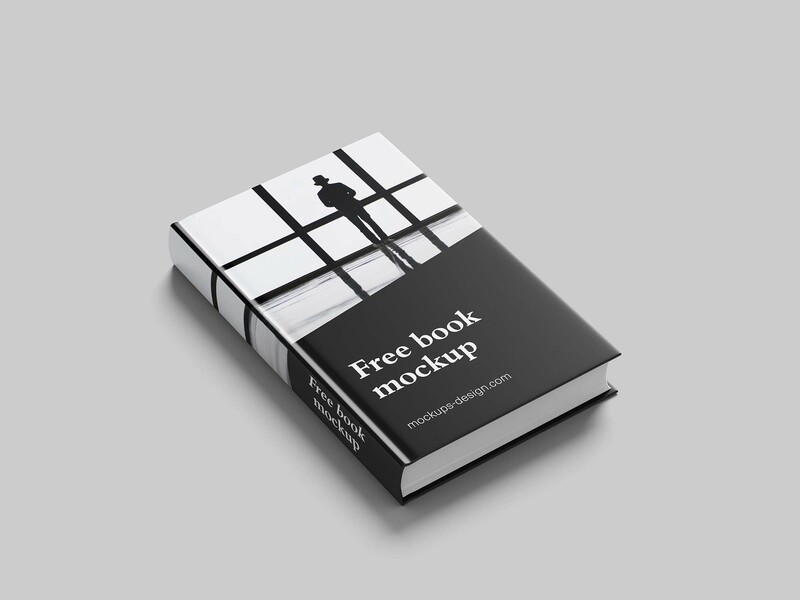 Thanks to Mockups Design for creating this amazing book mockup and sharing it for free to the design community. If you love this, check out their website.